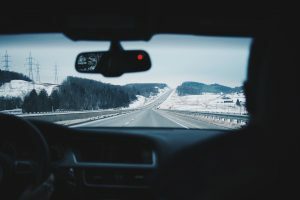 Why is Windshield Glass So Important to your Safety ? Unlike the rest of the tempered glass on your car, windshield glass is laminated. Tempered glass shatters, laminated glass is shatter-proof. That’s why windshields withstand impact better. Smaller windshield fractures can be fixed, but sometimes, when bigger breaks and cracks occur, replacement is the only option. To find out what’s best for your windshield – repair or replacement – contact Best Deals Auto. Fast service: we replace your windshield in less than an hour. We deal with all insurance companies and handle all claims. No insurance ? No problem. We offer value and integrity prices for private repairs. CALL BEST DEALS AUTO TODAY ! FREE ESTIMATES.